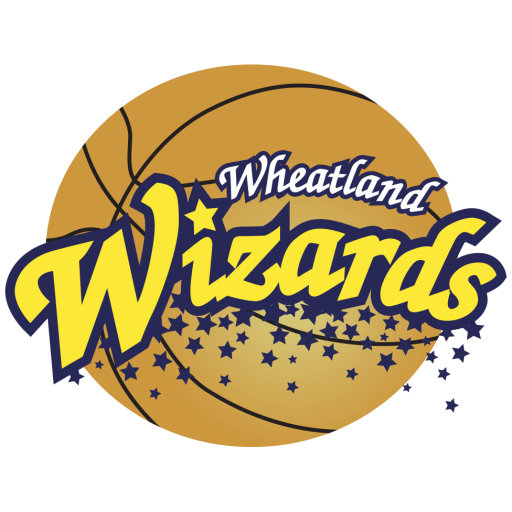 The Wheatland Wizards Basketball Club is the premier competitive regional traveling basketball program of the Wheatland Athletic Association which is based in the Naperville / Aurora area. The Wizards program now offers year round basketball training. Program fees will include summer clinics (June/July), pre-season training (August/September), and player development training from September through February. Team practices will begin in September and the game/tournament season will run from November through March. 4th through 8th grades teams will play approximately 40 plus games, including 4-7 weekend tournaments. 3rd grade teams will play approximately a 20 game season with 1-2 tournaments. Play will include WAA 4th Grade Competitive league January through March. Fees are all inclusive of training, practices, tournaments and games. Uniform cost is separate. Players will select ONE date to attend during registration. There is a limit of 20 players per date! For more information on the Wheatland Wizards please contact us at: 630-978-2855 or email the Wizards Administrator, Kellie Holpuch at kellie.holpuch@waasports.org. You will register for the grade level you will be in the Fall 2019. Please arrive 10-15 minutes prior to tryout time to check-in and get your tryout number. The Lady Wizards compete in the Neuqua Valley “Road to Success” girls league November-February. Wheatland’s own, Coach Dunc, provides the Lady Wizards participants skill development trainings monthly, September 2018 through February 2019. The Lady Wizards program focuses on player development and implementing fundamentals in game settings learned through skill development trainings. PREPARATION & EXECUTION is key! Coach Dunc, along with Lady Wizards coaches ensure all are able and prepared to compete at their appropriate level. ***VOLUNTEER HEAD COACHES ARE NEEDED.